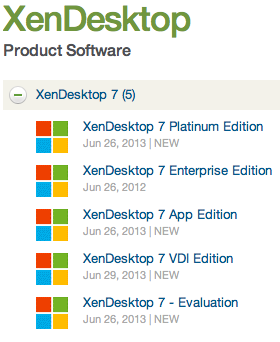 #Citrix #XenDesktop 7 released – #RTW, #BYOD, #HSD, #VDI | The IT Melting Pot! What will happen to #XenServer now? – #Citrix, #Virtualization, #IaaS #BYOD + #Messaging + #Collaboration + #Data securely = How? ?